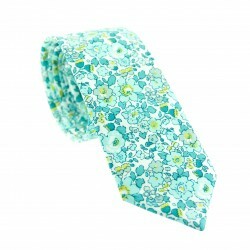 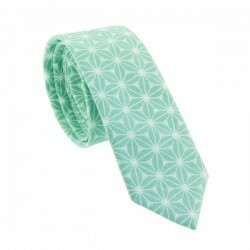 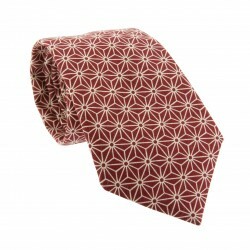 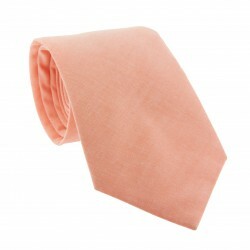 This traditional Japanese tie in a slim shape is the perfect example of modern elegance. 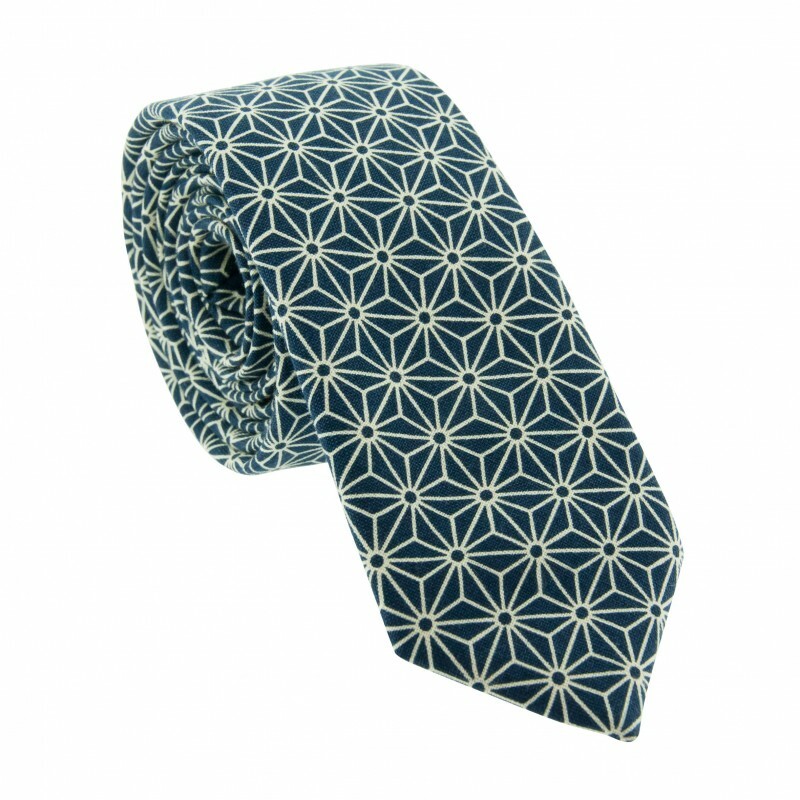 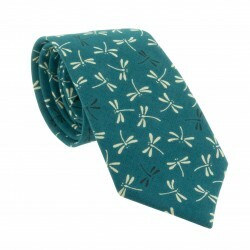 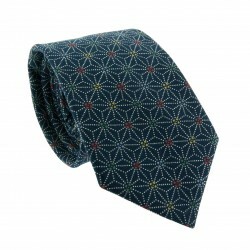 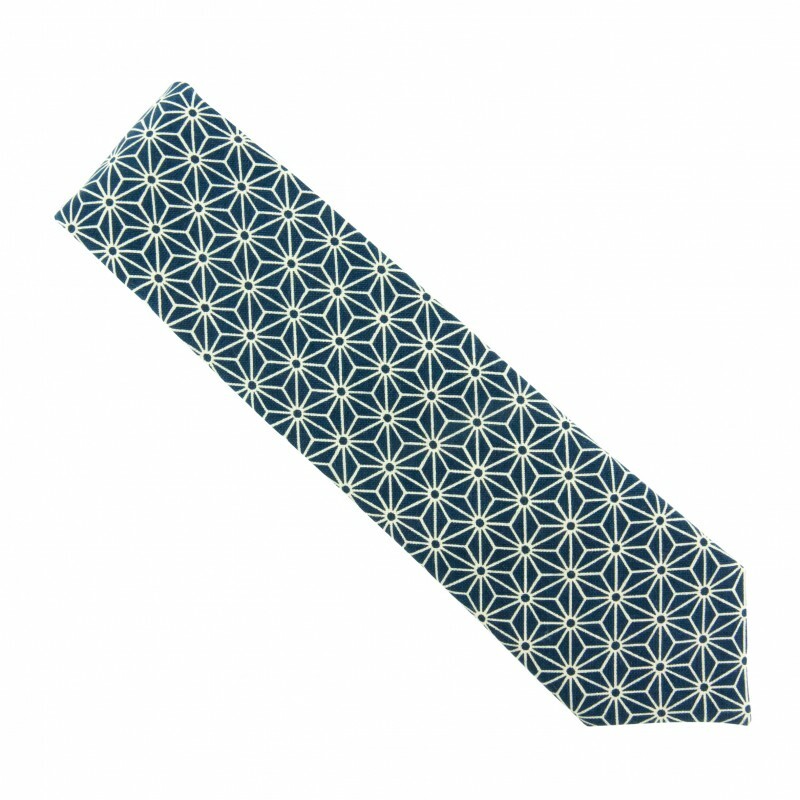 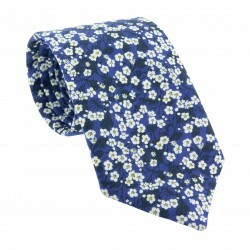 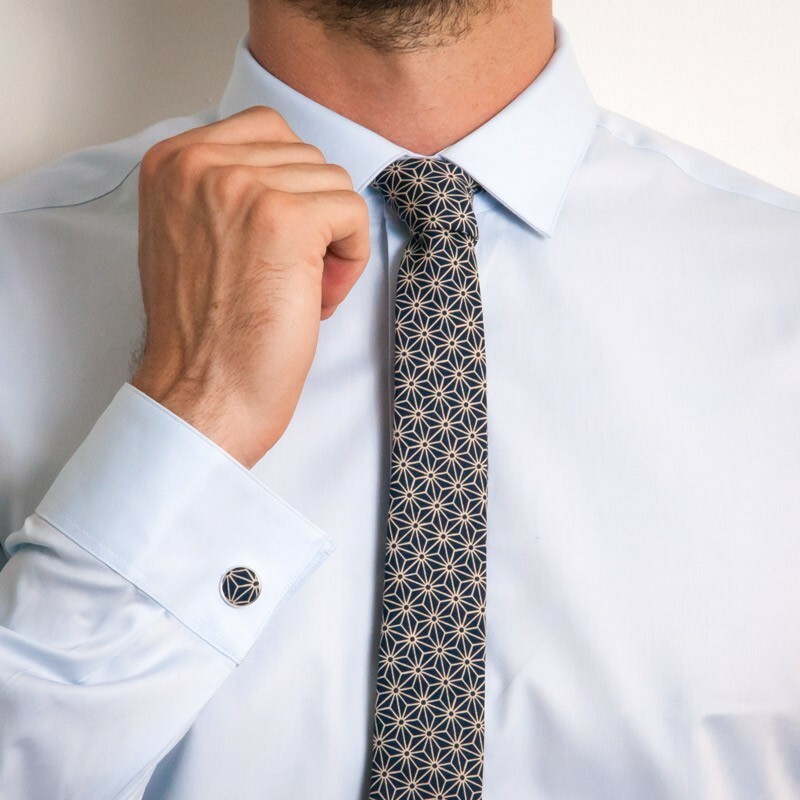 This Navy Blue Asanoha Japanese slim tie features a beige hemp flowered pattern, considered a symbol of good luck, and will certainly elevate youor look for your special occasion. We suggest wearing with a white shirt, navy or grey suit and our Navy Blue Merino Wool socks for an original look. 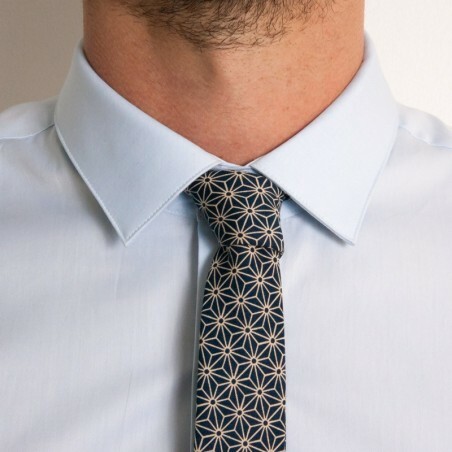 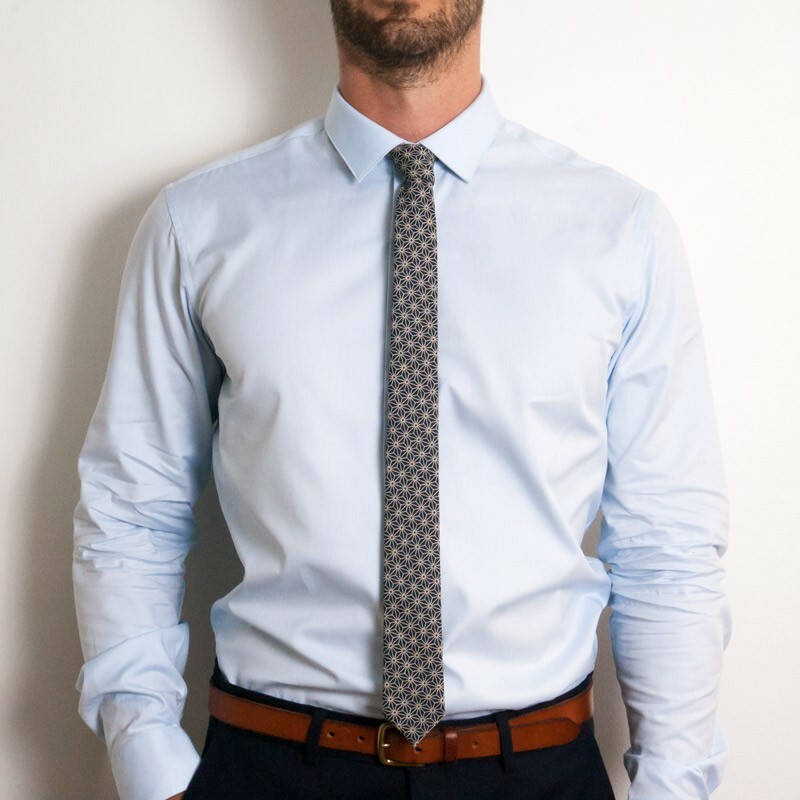 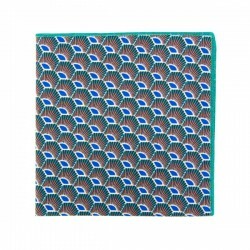 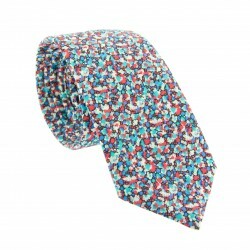 Cravate de haute gamme , emballage soigné ! 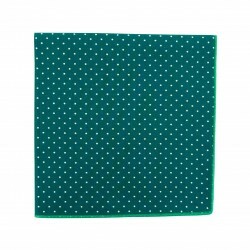 Je recommande se site de produits made in France . 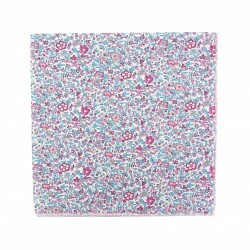 The Liberty Katie &amp; Millie pattern is now available in pink and blue to really liven up your outfit. 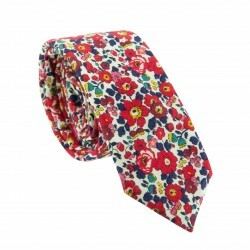 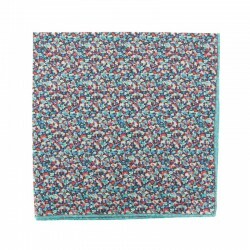 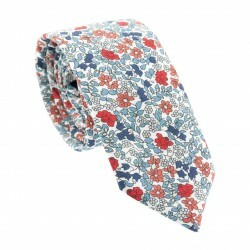 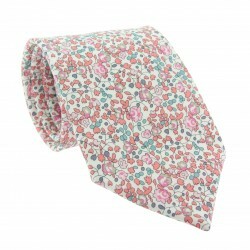 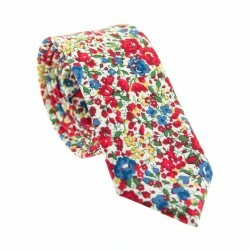 100% Cotton, Liberty of London Dimensions: 31 x 31 cm Sewn in our workshop in Lille. 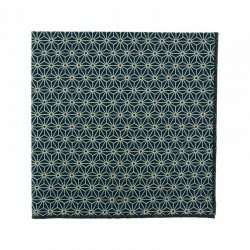 Satin stitch, hand-finished. 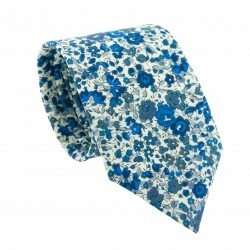 Be creative and match with your bow tie; or not!